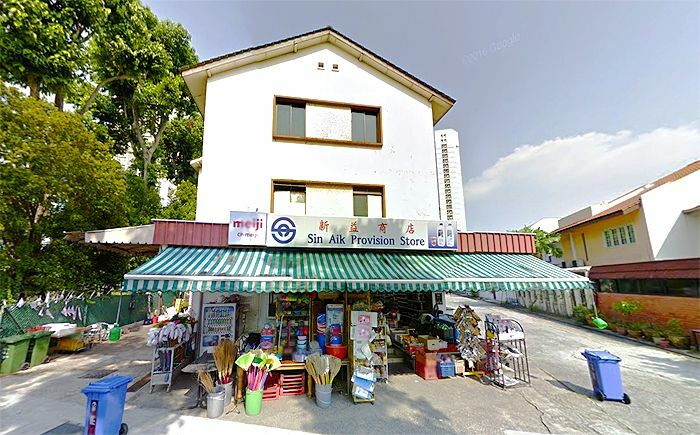 The Singapore Land Authority (SLA) is set to exercise their rights in acquiring a 9,999-year building along Tanjong Katong Road, which requires to be torn down and make way for construction of the Amber MRT Station (as part of Thomson-East Coast MRT Line). The walk-up apartment building consist of only 9 units in total, which one of the owners, Mr Sim owns of 4 of them – has declined to hand the units over unless SLA compensates with more than the initial amount offered. The property owners had 18 months and an additional 2-month extension (up to 29 April 2016) to hand over their properties under acquisition. According to reports, the compensated amounts were ranging from S$1.44m to S$1.62m (or S$1009 to S$1082 psf) for each individual unit. As indicated by property valuers, these compensated amounts were deemed to be of market value. In addition, SLA has also offered assistance the owners on relocation matters, which includes disbursing 80% of the compensation amount in advance, waiver of restrictions on housing loans, and also given priority to ballot for a HDB flat (provided they are qualified). 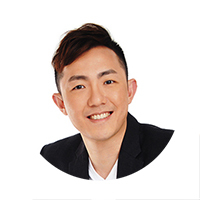 Mr Sim has mentioned that the owners are expecting to be paid the ‘market price’ around the area of $1,700 to $1,800 psf, and strongly feels that the compensation offered is too little. Another owner named Mr Cheng shared the same sentiments. Being a Tanjong Katong resident for the last 50 years and lived in his property since year 1970, feels that with the offered compensation amount, he couldn’t possibly afford to purchase another property in the same area. For instance, a 3-bedroom unit at The Meyerise (a brand new condo along Meyer Road) and Amber Skye will already cost more than $2 million. SLA has clearly explained that the acquisition comprises of the handover and compensation, which are two seperate matters. If owners wish to seek additional compensation, they are able proceed to lodge an appeal but the units will still have to be handed over irregardless of their appeal. By the State Lands Encroachments Act, SLA will be able to exercise their lawful rights to take possession of the property. The owners will be served with another notice on 3 May 2016 to vacate their units within another 28 days. If the owners do not comply, SLA will make application to get a court order to gain control of the units.